The tragic aftermath of Nazi Germany is well documented, and the last generation of survivors will soon be gone, leaving behind their stories, each as powerful and as important as the last. Crucial to understanding the era is an analysis of those who supported Adolf Hitler’s rise to power. 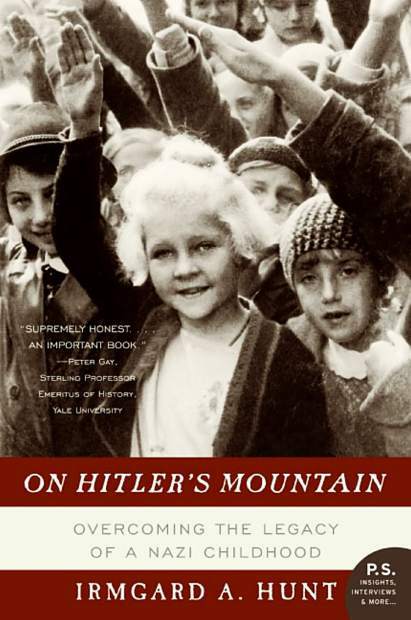 In the 2005 memoir, “On Hitler’s Mountain: Overcoming the Legacy of a Nazi Childhood” by Irmgard A. 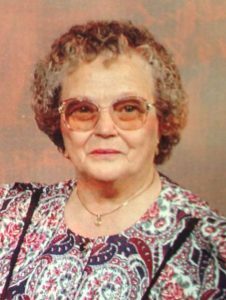 Hunt, she provides an indispensable personal perspective, one that the author felt compelled to share, of her formative years. Hunt was born in 1934 when the Third Reich was increasingly shaping Germany. As her parents were fervent supporters of Hitler, his charismatic rise to power also shaped Hunt’s worldview. Not only did she grow up in the country that paved the way for the Fuhrer’s rise to power, her daily life took place directly in the shadow of his infamous mountain headquarters in Berchtesgaden. Hunt was inspired to write her account in honest recollection in hope of laying bare the conditions that allowed such an individual to rise. In doing so, she hopes to help future generations recognize and resist the seductive allure of dictators like Hitler. She admits remembering that interaction now gives her chills, as she later came to view Hitler as “a monster.” Still, as a child, she was swept up by his sway because her parents were, and she looked upon the leader’s compound with awe, marveling as figures of importance came and went. This all happened while the Fuhrer was plotting his Final Solution from his Berghof living room, its massive picturesque window looking out onto the pristine meadows and forests Hitler associated with the pastoral folk ideology he so much admired. Against this surreal backdrop, Hunt recounts a childhood tempered by both the privations of war and the disillusionment of its aftermath. This reckoning continued as the war deepened, and Hunt recalls that her sunny childhood disposition darkened and was replaced by an agonizing sense that everything they believed in would fall apart. In the beginning, the high mountain valley remained free of the worst of the war, but eventually the Allies fixed their sights on it, and the many air raid drills they had endured suddenly became real as bombs began to fall. The end seemed inevitable, and with Hitler’s death, it came quickly. Most of his supporters felt betrayed by the man who had once promised them so much, but things were different for Hunt. Most Germans had been unaware of just how different of a world Hitler had planned — one void of anyone who did not fit his strict Aryan guidelines. With each year following the war, West Germany emerged a little more from the cocoon Hitler had assembled, but the shame remained. Yet, Hunt blossomed and began embracing the chance to maneuver through adolescence, in spite of her rite of passage being tainted by the guilt of what Hitler had done. Hunt tells her story with a fervently repeated plea — that only through a careful and honest analysis of history, complete with all its blemishes and horrors, can humankind truly evolve into a more open and enlightened species. She warns against blind devotion and overzealous patriotism, and she insists that even established democracies like the U.S. cannot take what they have for granted. “Citizens in a democracy have a duty and a right to object if in the name of patriotism, their government tries to dismantle laws that assure freedoms or demands that patriots follow blindly and make sacrifices for the wrong causes,” Hunt wrote.